The Ted Erison laboratory for monitoring airborne allergens was closed at the end of May 2016. 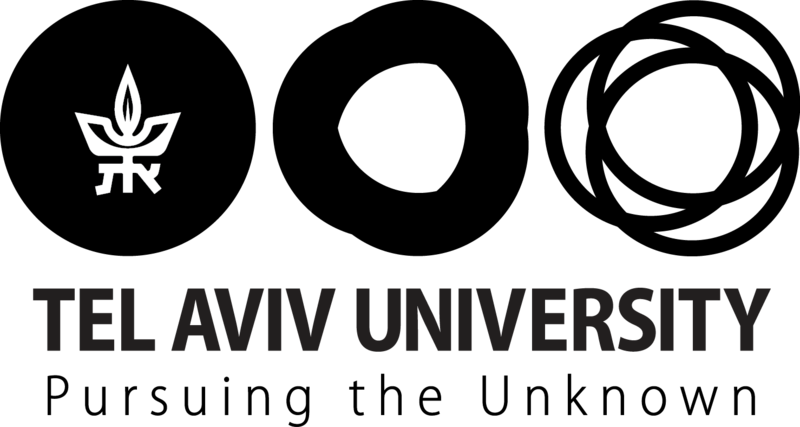 The laboratory was established in the Tel Aviv University Botanical Garden by the garden’s former director, Prof. Yoav Waisel. It was opened 25 years ago thanks to a generous contribution from the Arison family foundation. Until its last day the lab was directed by Prof. Amram Eshel (also a former director of the Botanical Garden) and was operated by Mrs Valentina Epstein. The lab was part of a European monitoring program for airborne allergens, and was almost the only such lab in the Middle East (except for one in Riyadh, Saudi Arabia). It operated two monitoring stations, in Tel-Aviv and in Jerusalem, all year round. Each station had a Burkhard air particle sampler which was serviced weekly by our staff. The collected data were analyzed microscopically in order to identify and quantify the amounts of allergenic pollen and spores. These data served as a basis for the monthly reports on air pollution by airborne plant and fungal allergens. This was a service to the Israeli community of physicians and to patients who suffer from such allergies. Research on native plants was conducted by Prof. Yoav Waisel, his students and allergists. New allergenic plants, such as Pistacia species, were identified. The laboratory published monthly forecasts of allergenic plant blooms. These helped the physicians and their patients to take precautionary measures for known allergies. These forecasts and monitoring reports were published monthly as a free service to the Israeli public in the website of the Ministry of Environmental Protection, which financed the lab operations until recently.